Melbourne University Athletics Club has continued its barnstorming run through the Athletics Victoria Shield Competition with four of the five MUAC teams qualifying for the state wide Shield Final. Competition was fierce at Aberfeldie on Saturday, the 6th of February for the Athletics Victoria North West Region Final and the MUAC athletes were up to the challenge. 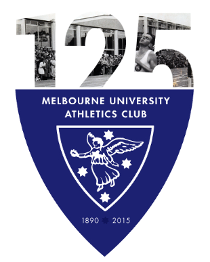 Melbourne University Athletics Club will be one of only three clubs in the state with teams in both Women’s and Men’s Division One. The MUAC Women’s Division Two and Men’s Division Three teams also secured their places at the Shield Final, while Men’s Division Two came a valiant third to miss a chance for a state title. Team spirit was the order of the day, with many Melbourne University athletes doing extra events for team points and to replace sore and injured team mates. There were many fine individual performances on a hot and windy day at Aberfeldie. Carmen Deane won the Division 2 high jump with a leap of 1.60m in a day that saw her do four other events. Lauren Jauncey, one of MUAC’s best athletes all season, won the Division 1 200m in 24.91 and the long jump with a distance of 5.36m. Sarah Emons won the 5000m in hot and testing conditions in 18:06 and Women’s Captain Jacquie Sharples won the 400m hurdles in 1:04.12 (a performance that qualifies her for the national championships). Hannah Alderton continued her impressive form in the second half of the season to win the Division 1 high jump with a leap of 1.70m. Dawn Hartigan defied doctor’s orders to throw the hammer and gained some valuable points for the club. Emil Gundesen showed he is coming in to some late season form winning the Division 2 800m in a season’s best 2:00.42. Zac Newman, race hardened by some racing on the pro circuit, stormed home in the 5000m to clock 16:12 and win the Division 2 race. The versatile Adam Hall, in one of his 4 events for the day won the Division 2 high jump clearing 1.65m and Jarrod Pageot hurled the shot put 9.05m to win the Division 2 shot put. Pageot also won the Division 1 long jump with a 6.96m jump. 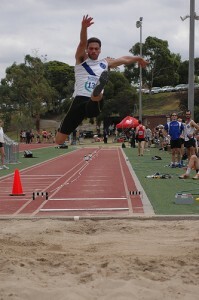 Mitch Mackenzie leapt 1.85m to win the Division 1 high jump, after a full program of events. Paul Kennedy recorded his 12th win of the season in the 3000m walk, clocking a time of 14:06 for the seven and a half laps. 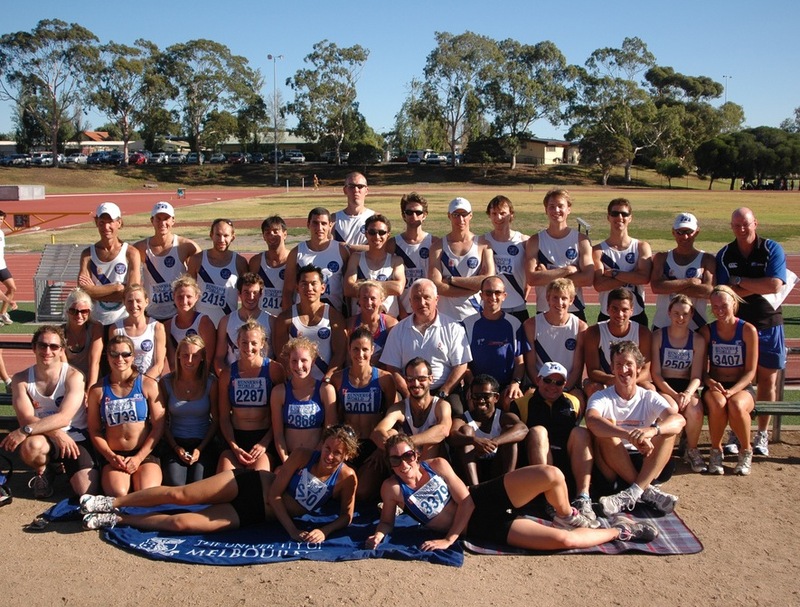 Four MUAC teams, Women’s Divisions 1 and 2 and Men’s Divisions 1 and 3 will be in competition Saturday, 13th of February at Doncaster at the Athletics Victoria Shield Final.